You’ve been asked to deliver a best man speech, and you are honoured; you are excited to share your speech and share your feelings. However, the nights leading up to the day you make your speech can be some of the longest nights you may ever experience. 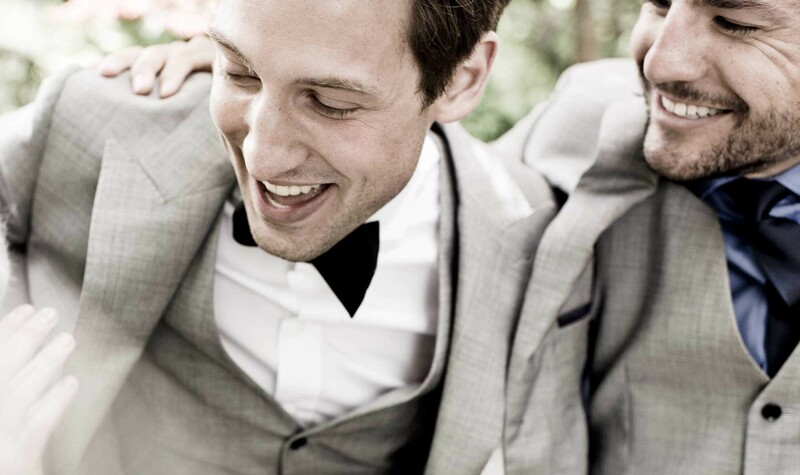 Sleepless nights before making a best man speech are not uncommon, as a mix of anxiety, nerves, and worry wash over you, it can be difficult to get your mind and body relaxed enough to fall asleep or to stay asleep. How then, do you avoid sleepless nights before making the speech? Begin by being honest with yourself; identify the feelings you are experiencing, and work backwards. Your thoughts often become your feelings, so if you can identify your feelings, you can track backward and address the thoughts that are causing the symptom of sleepless nights. In an effort to avoid having sleepless nights, write down your feelings and ask yourself, why do I feel this way? If you feel nervous, your why, is probably because you are afraid that you may mess up or forget your speech. No matter how long your list of feelings is that you write down, track back to the original thoughts, and answer your why. The beauty of thoughts is that you have the power to change them. If your mind has convinced you that you will fail at giving your best man speech, you simply need to tell yourself a new and different story. At the end of the day, when the demands of life, family, and work slow down, and your body begins to relax, most people naturally begin to think about all the things they have to do tomorrow. It makes perfect sense that an upcoming speech, that you might be looking forward to, but are still nervous about, would make an appearance in your evening thoughts. Each evening, amidst whatever your evening routine is, begin to integrate steps that will help you manage, change, and control your thoughts. If you have done the work in regards to the speech directly, things such as being well informed on some of the detail such as names, relationships, people to mention et al, practicing your speech, and making notes, move on to the intangibles. Develop a mantra that you can recite to yourself when you feel your heart starting to race or your thoughts beginning to shift towards the upcoming speech. Your mantra is simply something you repeatedly say to yourself to calm your nerves, shift your thoughts, and allow your body to relax enough to fall asleep. Losing sleep over an upcoming best man speech can cause you to feel worse physically, because your body will succumb to the deprivation of sleep and your mind will be less sharp than it would be had you slept peacefully each night. So, do the work to relax yourself and change your thoughts, and give yourself a proper chance to be at your best. To avoid losing sleep before you make a best man speech, access the thoughts and the story you believe and decide to tell yourself a success story instead.